This is the DESTROYER 6" inch action figure review. It was made by Toy Biz as part of the M.o.d.o.k. build a figure series. It is actually the Thorbuster Iron Man variant and because of that it is not as comic accurate as it should be. 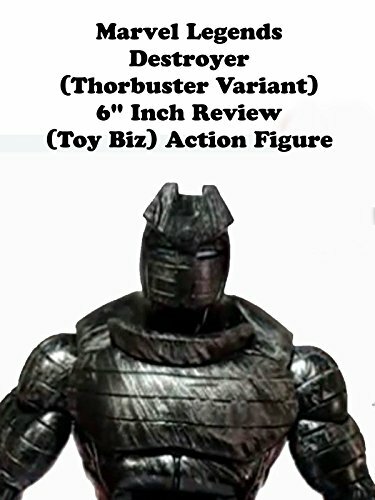 In the comic books the Destroyer has spikes all over and a bigger body that this figure should have. It's okay but could use a new version one day.